we use our own 16 micron 3d printer for quality parts especially for your requirements. 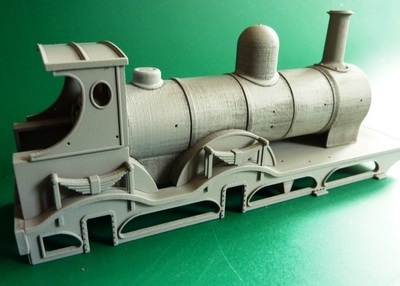 This is a 'Kit of 3D Printed' plastic Parts, to build a MSLR & Great Central 4-4-0 Loco Body-shell. We are offering this with the tender. 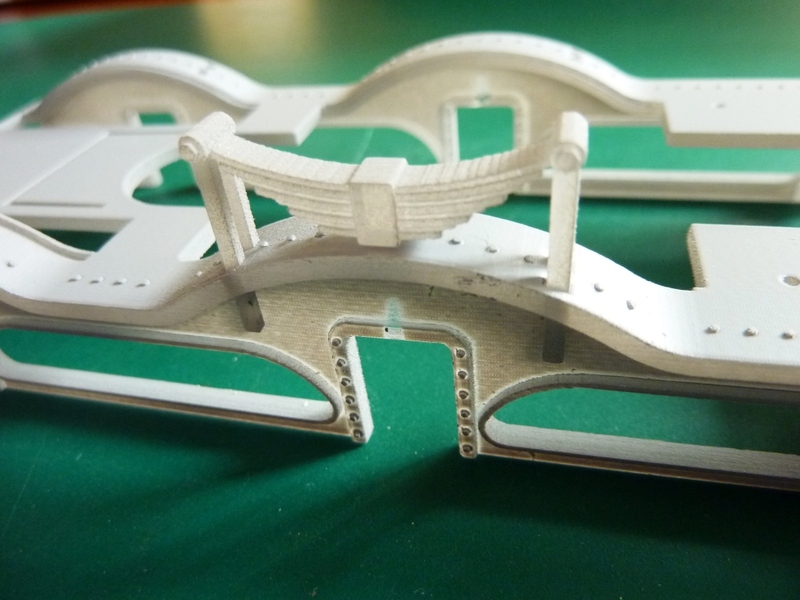 These parts fit together Precisely & Very quickly. I put this development model together in 2 hours!! The kit is still being developed with outside cranks. 'privy' toilet all complete except the chain! 7mm Scale 'Privy' Toilet priced at £14 each inc VAT + P&P 4 or more ordered at one time save the P&P Door can be glued in place in open or closed mode. 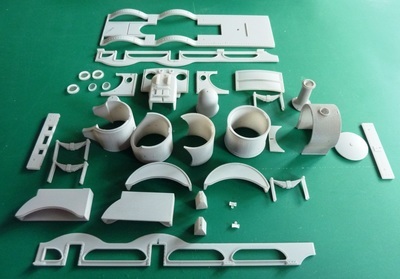 Southern Railways Concrete Lamp Hut Kit for 7mm scale, see the 'Buildings section' on our Web site. 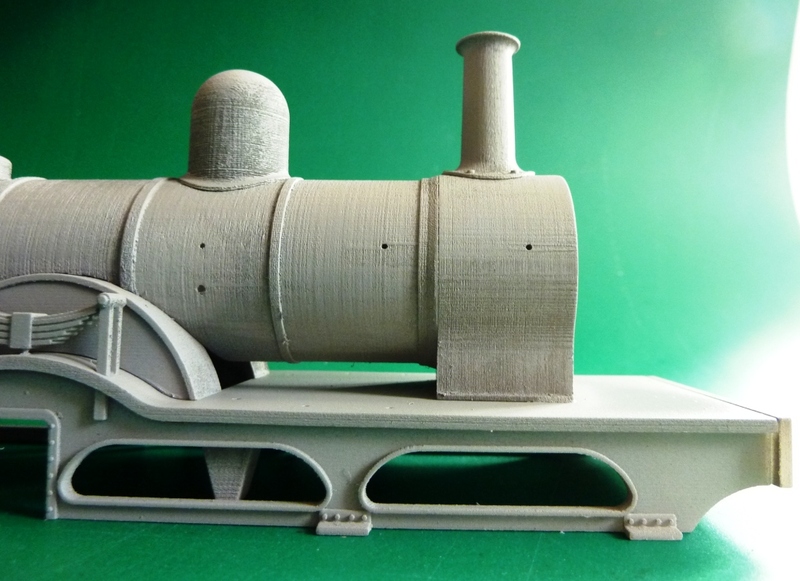 N2 Locomotive 'Tall' Chimney for 7mm Scale, Ask for the Drawing to check it suits your Loco or Any other Loco that you would like to see. 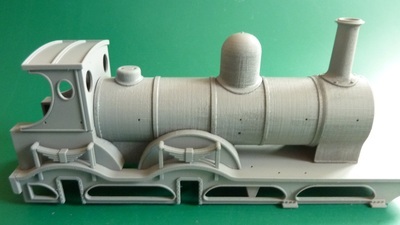 M7 0-4-4 3D Printed Loco body parts. Superglue together. 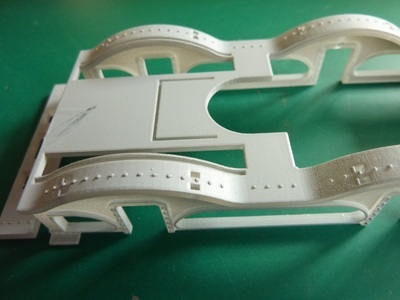 Product development model shown, Watch this model as it develops. Please let us know if you are interested and I can progress the Development further. LMS Coach Seats 3rd Class, Price £6 each, discount for quantities, provide your own information and we will make some to suit your needs. Any Scale any Company! 3D CAD work sent in by some of our customers, Spring Hangers for a Bulldog, Wagon Bodies, & Hopper Wagon shutes. You can supply your own CAD work, or we can do the 3D CAD for you. 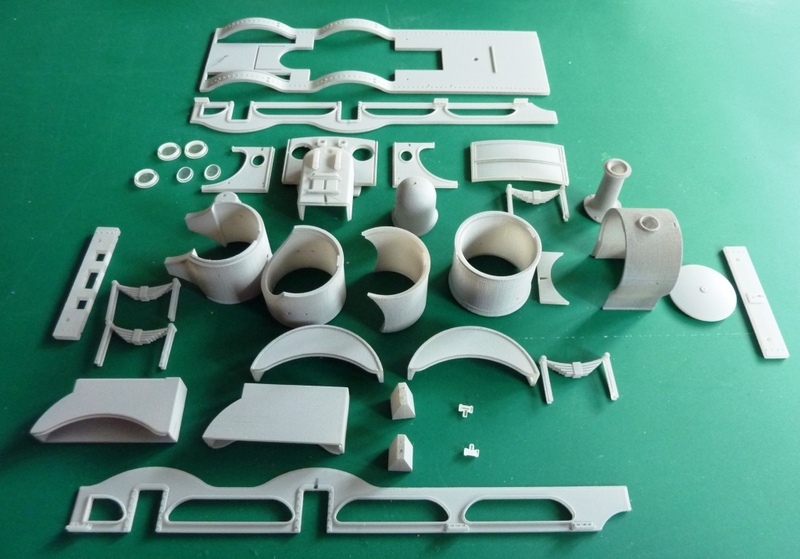 Component parts Designed by Some of our Customers made by us for them. 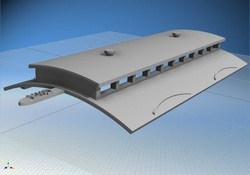 Let us have your 3D CAD file and we can provide quotes for parts. Vacuum Pipes for Gauge O, Axle Boxes, Brake Blocks, Buffer housings, Brake ratchets. We design to your needs. A 7mm Scale Diesel Loco body shell, can be adapted to provide a close fit on a ready made chassis, please contact us for more information. 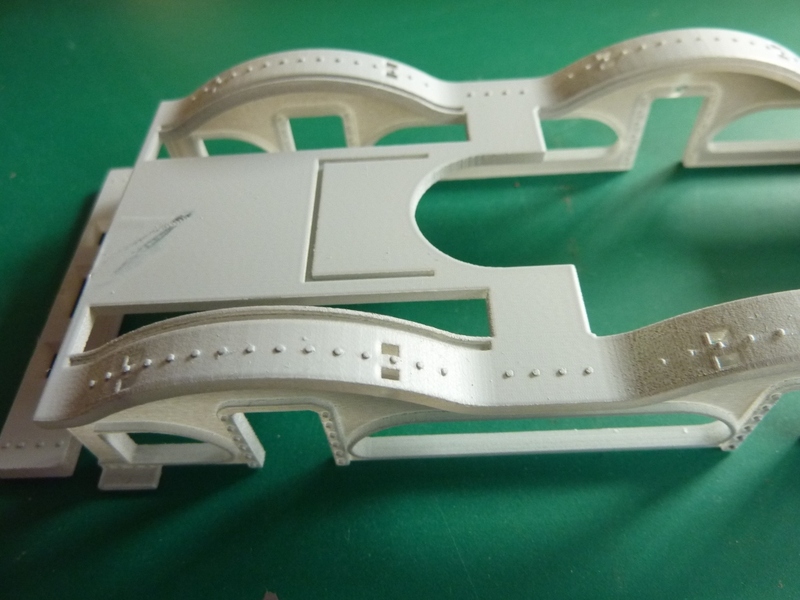 7mm Scale MER trailer Kit, this trailer is built for you in ONE piece plus the Clerestory Roof, Bogies to be sourced by Customer. 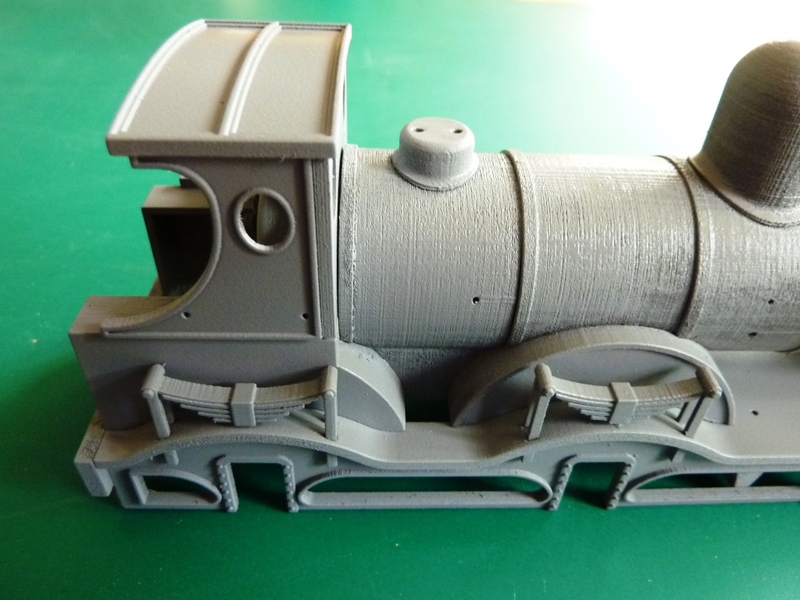 Electric Loco body 3D Printed parts available. Design can be adapted to suit your requirements. ​Coach roof Parts, from Clerestory to Tumblehome complex roof shapes are made on our 3D printer. Curved and flat glazing panels for flush glazed windows. Let us know what shape you need. 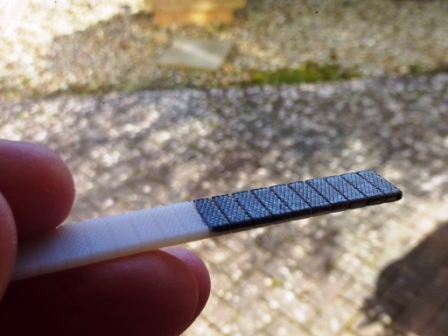 ​A quick easy way to make patterns for White Metal, Brass or Resin castings. Bespoke to your project. 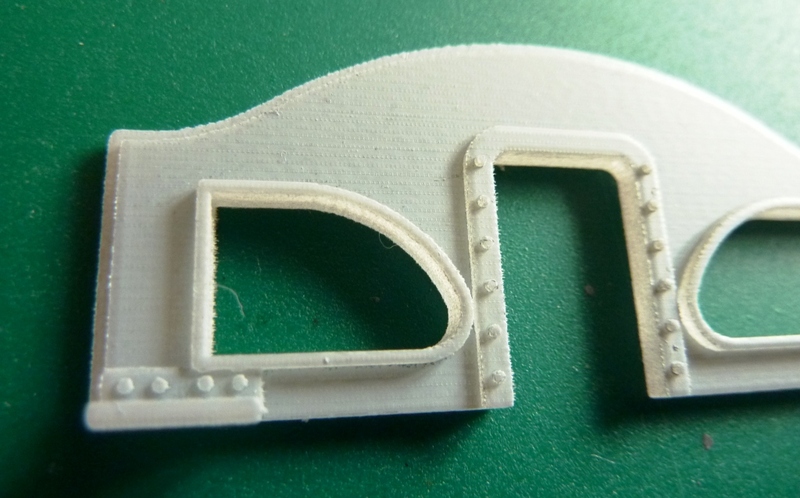 3D printed Clerestory Roof parts, these can save hours of work in fabricating in the normal way. They can have the holes for Lights or Ventilators pre-drilled in place. No rolling to shape. 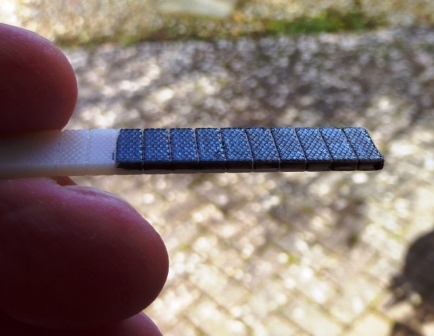 No soldering, Just glue or screw in place when complete. Wagon Sides & Ends to suit your requirements, let us know which Wagon you would like to model and we can assist. Unusual Wagon Loads?! domes, safety valve covers, special fittings, etc.